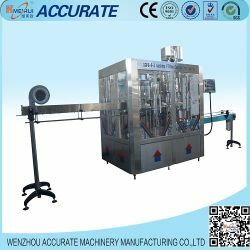 Results for "Monobloc Filling Machine Price"
Zhangjiagang City New Crown Machinery Co., Ltd.
Shanghai Nancheng Machinery Co., Ltd.
Zhangjiagang Erusun Machinery Co., Ltd. 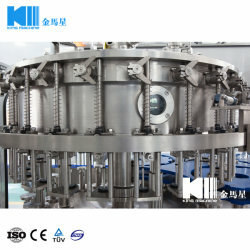 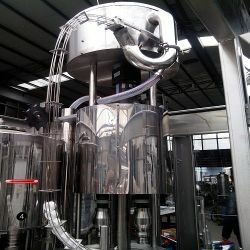 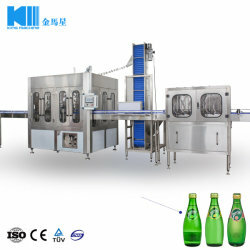 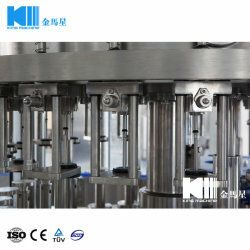 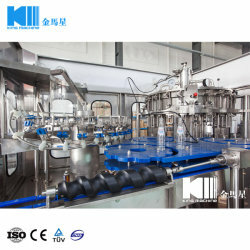 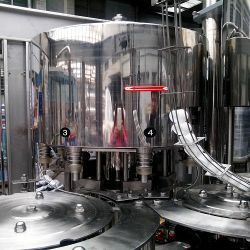 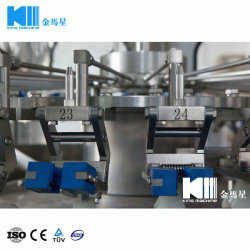 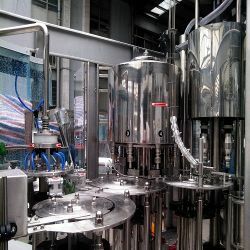 Processing Material: Water, Juice, Carbonated Drink, Wine, Oil etc. 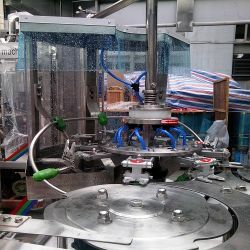 Zhangjiagang U Tech Machine Co., Ltd.
Shanghai Shangwang Machinery Manufacturing Co., Ltd.
Top Two Results for "monoblock filling machine price"